There’s more to the Windy City’s food scene than just Chicago-style hot dogs and deep dish pizza. Bon Appetit recently named Chicago the restaurant city of the year. And for good reason. That honor, of course, also extends to the city’s many caterers. Here are the 10 best Chicago caterers and some of their can’t miss dishes. 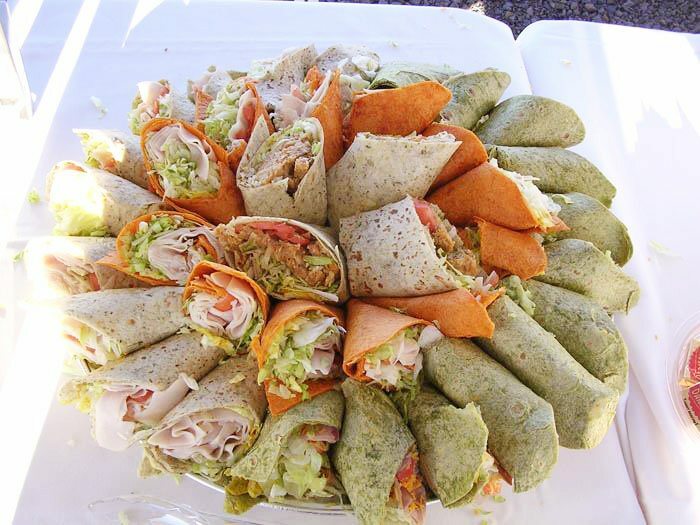 You can’t go wrong with All About You for catering options just outside the city. This Chicago caterer’s reputation is built on crowd-pleasing platters for both breakfast or lunch. Order breakfast burritos, croissant sandwiches, frittatas, or even omelettes with a variety of fillings, but don’t forget sides like homemade biscuits, breakfast sausage, ham, and crispy bacon. For lunch, there are sandwich platters, salads, wraps, and subs, including that old Chicago favorite, Italian beef. Must Order Dishes: Wrap Platter or Breakfast Package with two egg entrees, two breakfast meats, one potato dish, and two sides. Tanoor Kabob brings a taste of the Middle East to Bridgeport with Mediterranean favorites like falafel, baba ghanoush, hummus, pita wraps, and smoky grilled chicken and beef kabobs. This Chicago caterer serves several options for vegetarians. So you can save time and accommodate a variety of dietary needs with catering packages that include both vegetarian and meat dishes. Must Order Dishes: Falafel, Baba Ghanoush, Grilled Chicken Pita Wrap, Lebanese Salad. 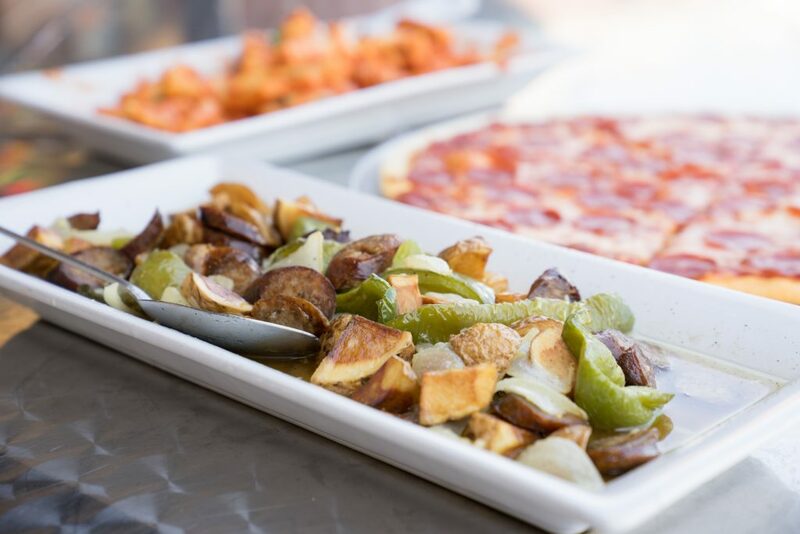 Get your Italian fix at Capri Express in Burr Ridge. This Chicago caterer’s sizeable catering menu has all kinds of pasta dishes like ravioli, baked ziti, stuffed shells, lasagna, fettuccine alfredo, pasta primavera, and even home rigatoni alla vodka. But that’s not all. There are tons of hot entrees like Italian beef, chicken Vesuvio, and chicken marsala. Or stick with panini and salad trays at lunchtime. Round it out with some traditional Italian desserts like mini cannoli or tiramisu. Must Order Dishes: Homemade Rigatoni alla Vodka, Chicken Francese, Sausage Giambotta, Chicken and Red Pepper Panini Tray, Eggplant Parmesan, and Homemade Lasagna. This pizza favorite has locations in Lincoln Park and Hyde Park. Customers love the unique pies like pesto lover’s and shrimp, rosemary potato and chicken, and even a Thai-inspired pizza topped with scallions, cilantro, and peanut sauce. This full-service Chicago caterer also makes excellent salads and grilled kebabs. 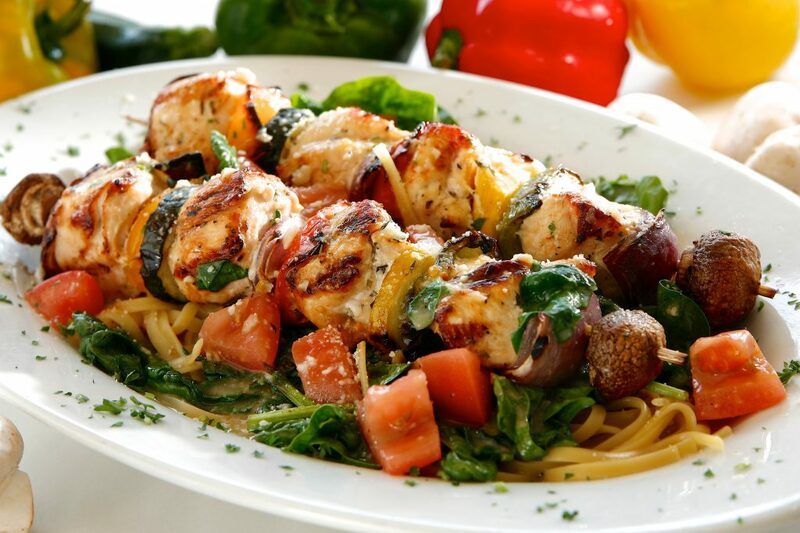 Must Order Dishes: Tequila Lime Penne, Mixed Baby Greens Salad, Grilled Chicken Kebabs, Rotini Tuscany Pasta Chopped Avocado Salad. Find some of the best Mexican on Chicago’s west side. 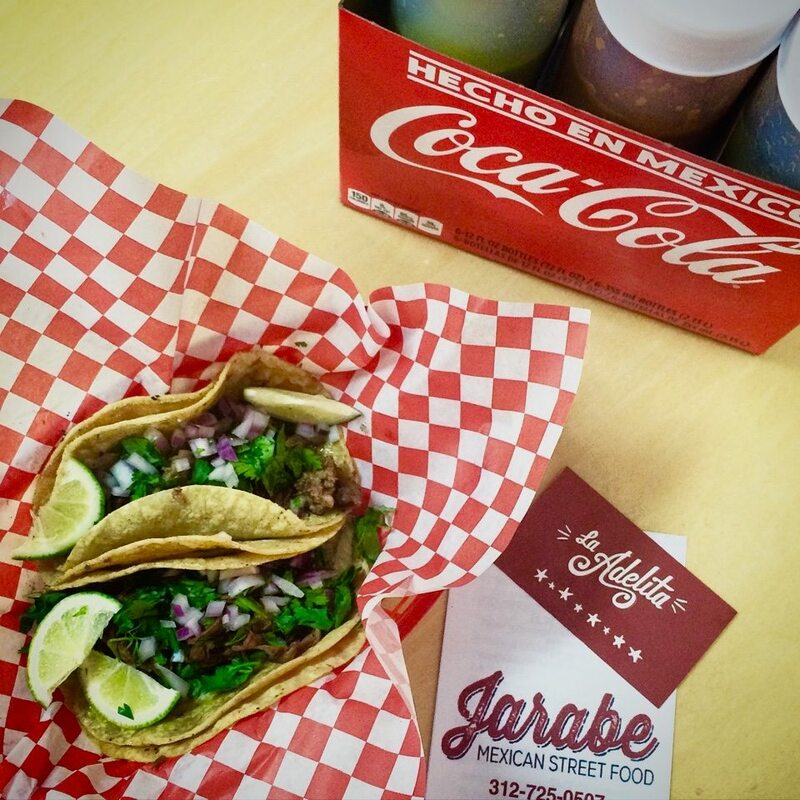 At Jarabe, brothers Teddy and Alexis Vejar offer a huge selection tacos, fajitas, and burritos. The tortas filled with pork, chicken, or mushrooms can’t be beat. And the taco bar is perfect for catering. Must Order Dishes: Carne Asada, Al Pastor, and Chicken Tinga Tacos. 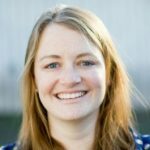 Owner Leah Cox is the chef behind Babycakes Gourmet, whose signature items are both sweet and savory pancakes. You’ll clamor for this Chicago caterer’s “egg-o-cados” (baked halved avocados filled with herbs and egg), mini frittatas, yogurt parfaits, and a slew of breakfast sandwiches served on your choice of croissants, biscuits, or bagels. And don’t forget to try the famous candied maple bacon. 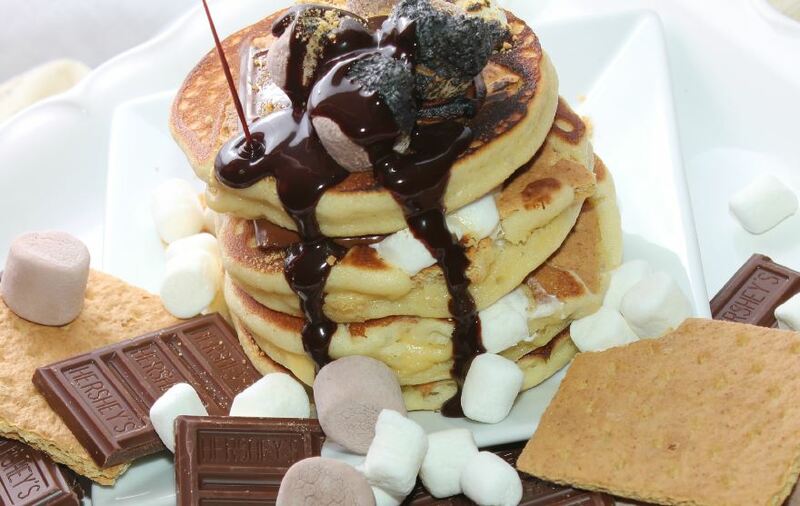 Must Order Dishes: Pancakes, Cheesy Hash Brown Muffins, Mini Burritos, Egg-o-cados, Candied Maple Bacon. Located in River North, Sunda New Asian offers fun and hip takes on dishes from across East Asia. With appetizers, noodles, and rice dishes, the cuisines of Thailand, Japan, China, Vietnam, and the Philippines are all come together on the menu. For sushi lovers check out the shrimp tempura, hamachi, California, or spicy tuna rolls. 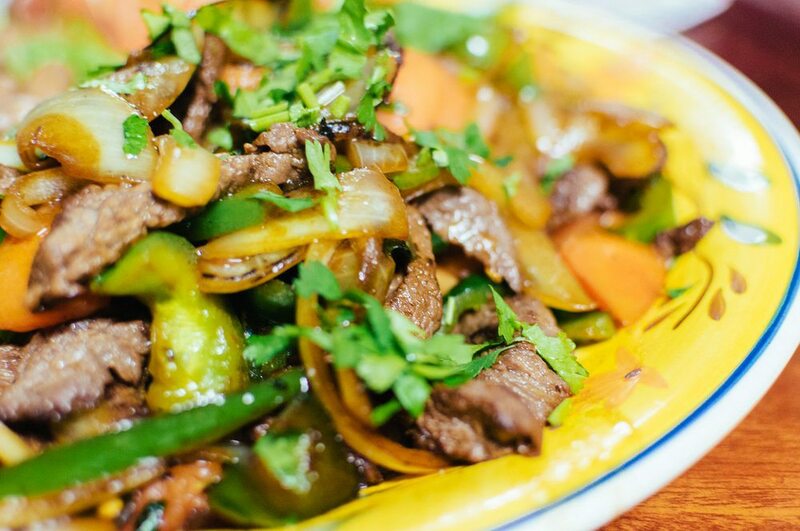 Must Order Dishes: Lemongrass Beef Lollipops, Drunken Noodles, Classic Sushi Platter. Reggie’s Music Joint is a South Loop fixture. It might be known for hosting musical acts, but its catering menu is also full of tempting American comfort food classics. 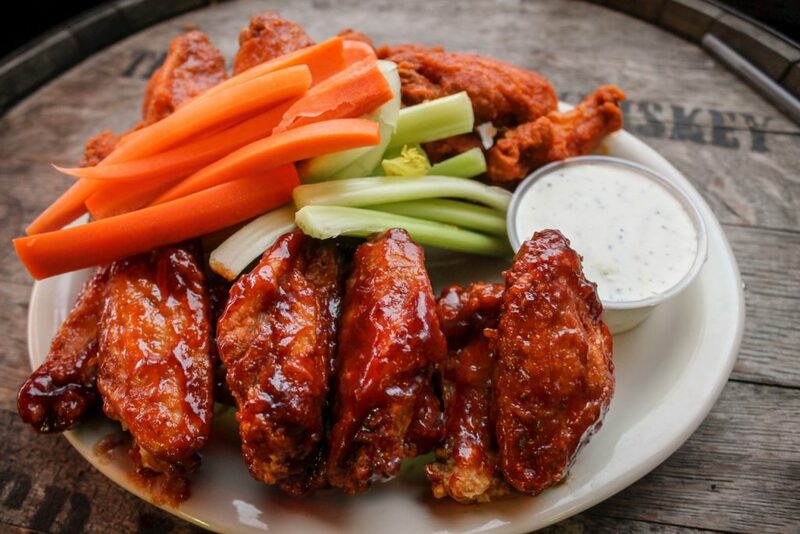 Dishes like chicken wings, pulled pork, charbroiled quesadillas, fried pickles, and baked mac n’ cheese are guaranteed to please everyone. But round it out with a few salads, which are just as tasty. Must Order Dishes: Spinach Dip, Chicken Wings, Chopped Salad, Baked Mac & Cheese. Connie’s Pizza has been one of the best in Chicago since 1963. Located just minutes from the Loop, it’s beloved for pizzas like their Margherita, BBQ Chicken, and Italian Meat Loverz. 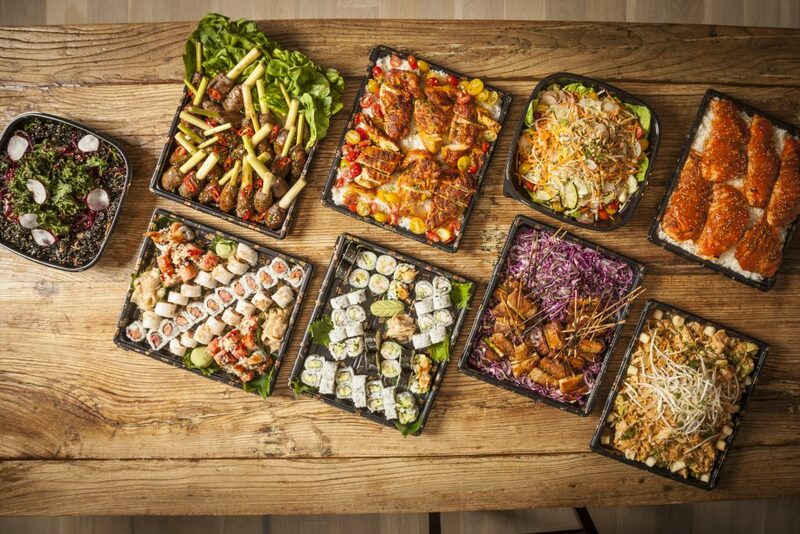 But customers also love this Chicago caterer’s appetizers, hot pasta entrees, box lunches, and salads. They also serve gluten-free pizzas and pastas, so there’s really something for everyone. Must Order Dishes: Meatball Poppers, Panini Platter, Lasagna Bolognese. 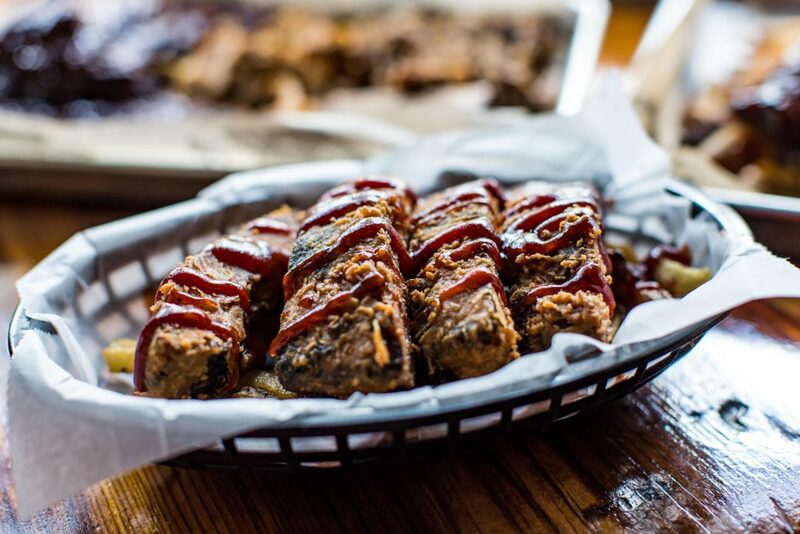 PorkChop brings a taste of the south to Chicago. Their hot entrees include Southern fried chicken, baby back ribs, or pan-seared catfish. Add a salad platter or a dessert like apple pie or cheesecake. There are also sandwiches platters like chicken, fried green tomato BLT, or pulled pork, or order them as box lunches served with a side. Must Order Dishes: Fried Ribs, Pulled Pork Sliders, Elotes, Cornbread with Honey Butter, and Slow Smoked Wings.